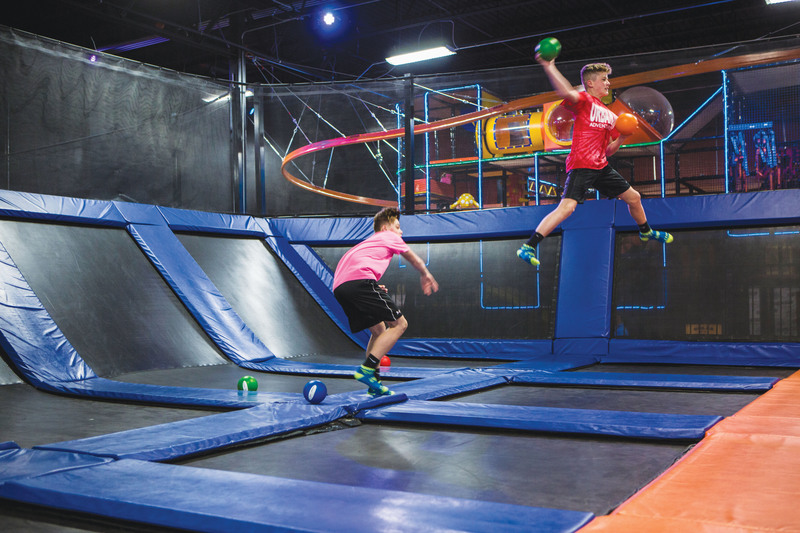 BEDFORD, Texas — One of the most recent trends in interactive family recreation is the indoor trampoline park. It is an attractions industry niche that has been expanding rapidly over the past decade. 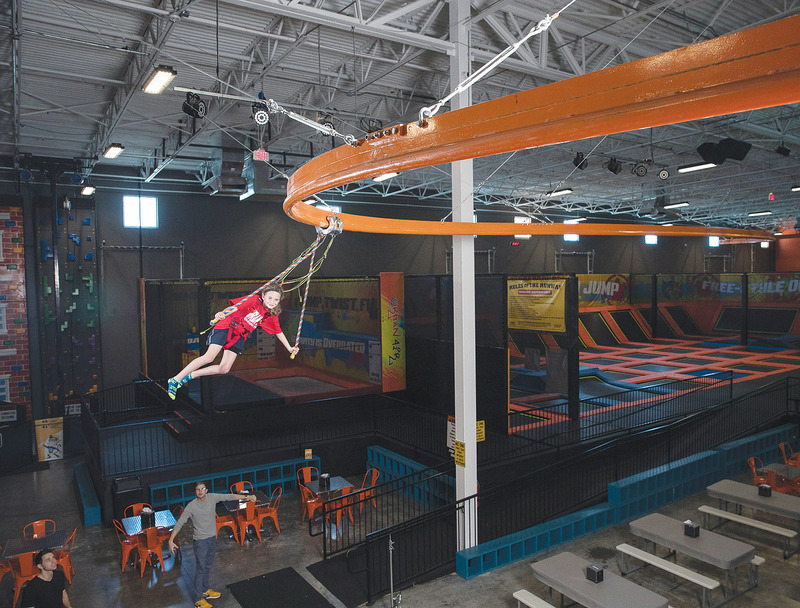 For its part, Urban Air Adventure Parks is going full speed to keep things… well, bouncing along. As the company expands, it is finding new ways to not only excite customers, but to add spring to the business itself. Michael Browning, CEO of Urban Air, actually finds the “trampoline” label to not be the ideal description anymore. 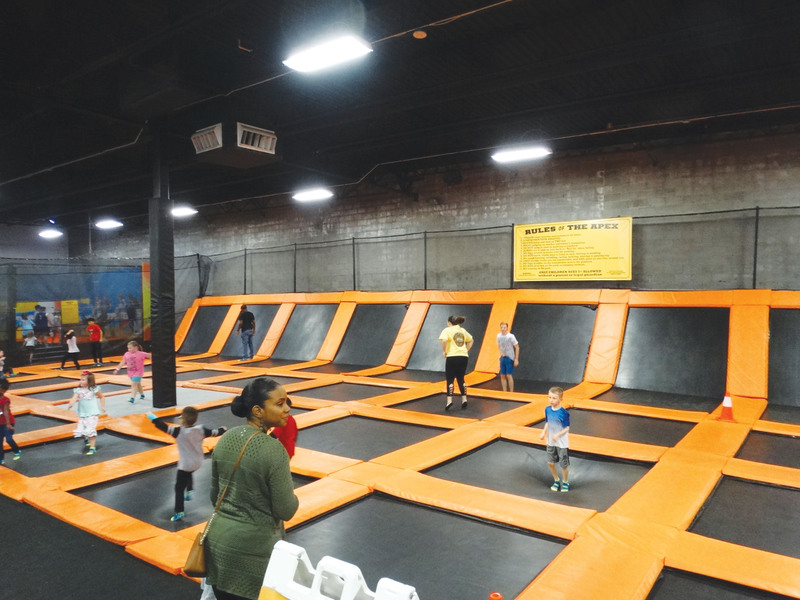 “When we opened, we were about 80 percent trampolines; now it is 20 percent or less,” he said. “We quickly had the vision that it could be faddish. Having one attraction was like owning only one stock in your stock portfolio. You’re not diversified, you’re not well positioned for any type of market changes. Urban Air is the largest adventure park operating company. Launched in 2011, it currently has 60 facilities in operation, with 84 under construction and an additional 56 being negotiated. 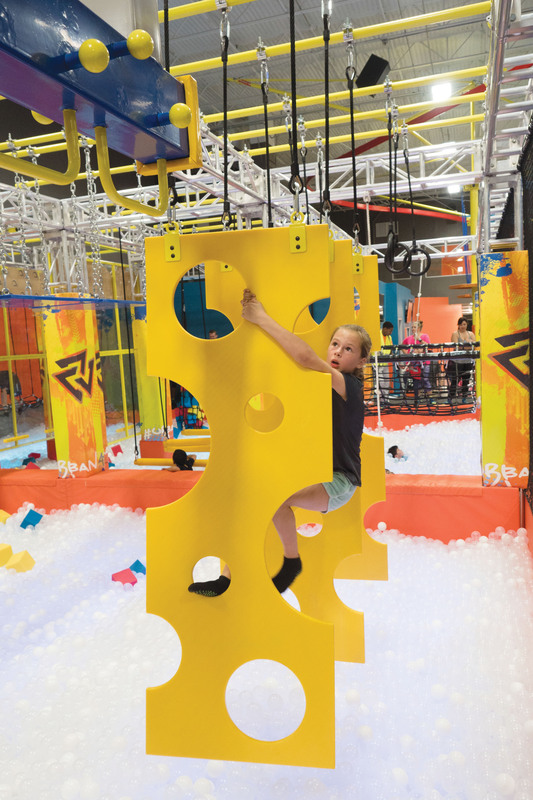 To keep its offerings fresh, Urban Air installed obstacle courses — marketed as the Urban Warrior Course — similar to those seen in television shows such as American Ninja Warrior. The success of the course spurred the company to add rock climbing walls, indoor soft-play structures, ropes courses and more. Urban Air terms its parks 1.5 or 2.0, depending upon their size. 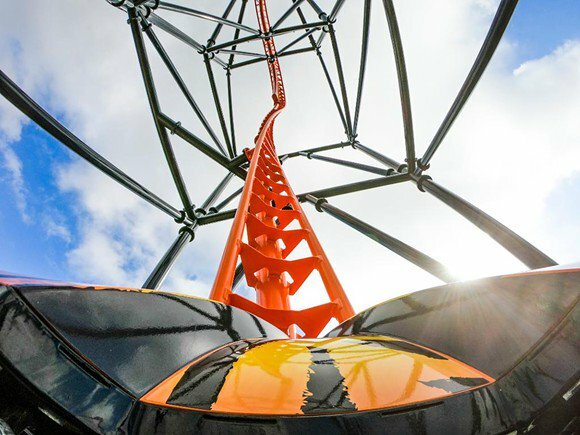 As the annual trade show hosted by the International Association of Amusement Parks and Attractions gets underway in Orlando, new facilities termed 3.0 will be opening that include indoor go-kart tracks and indoor skydiving. The smallest facility is 21,000 square feet and the largest is 85,000 square feet; Browning estimates the average location is around 40,000-50,000 square feet. With the variety of activities, “you don’t leave until you’re worn out,” Browning added with a laugh. 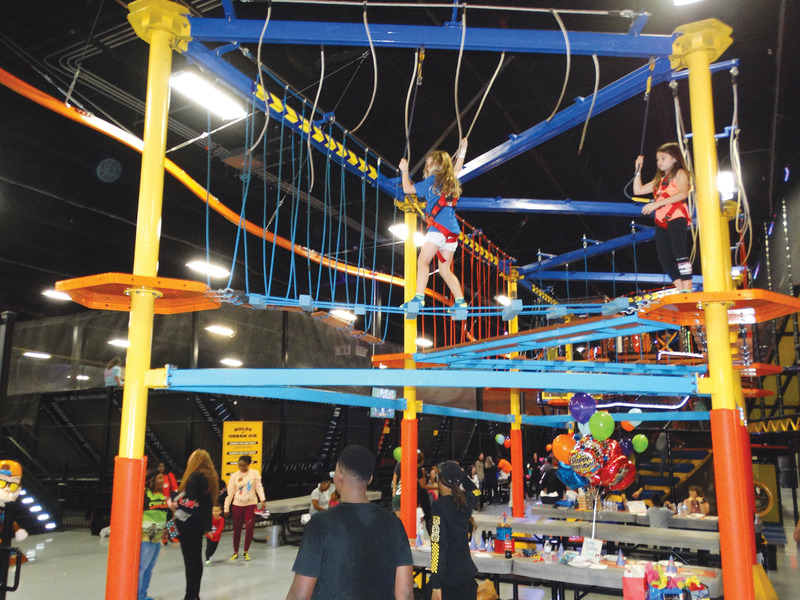 Urban Air’s facilities average about 180,000 guests per location annually, and the company is expecting a year-end total of 23 million guests in 2018. The attendance numbers do not include spectators, such as parents and grandparents; while some elect to play along with their kids, not all actively engage in the attractions. In June, Urban Air brought on Jay Thomas, a 30-year-plus veteran of Six Flags. In his role as chief commercial officer, Thomas is leading the company’s commercial strategy as well as developing and optimizing all Urban Air facilities. 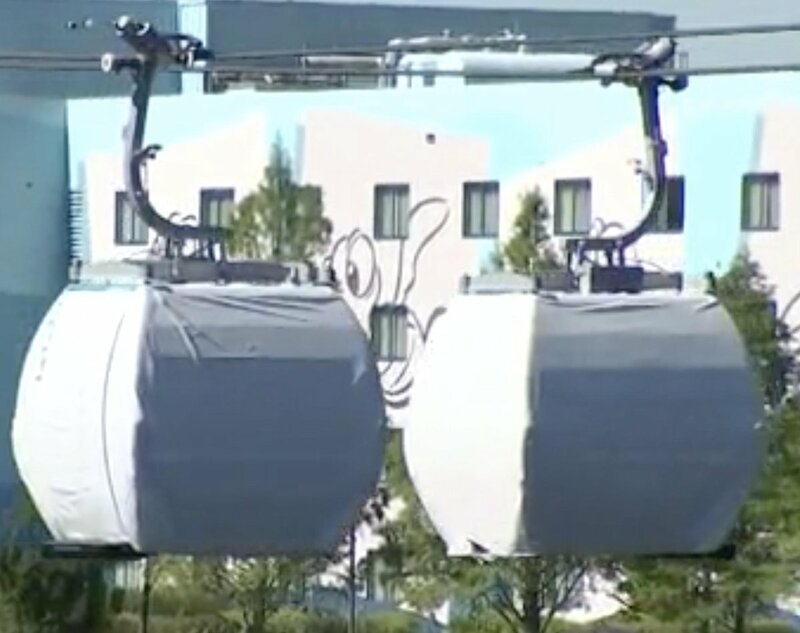 In trying to remain innovative, Urban Air looks at each location for what attractions will work best in that specific space along with the base attractions. 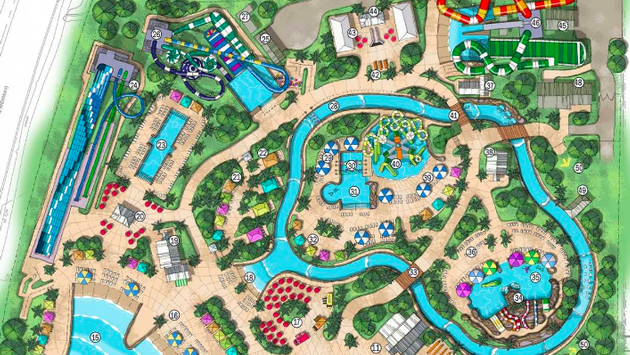 Indoor go-karting, miniature golf, bumper cars, bowling, laser tag and virtual reality are among the options available for placement in each market. Looking ahead, Urban Air is developing innovative technology-based attractions, currently in beta testing, that it hopes to launch next summer. This article appears in the NOV II 2018 issue of Amusement Today.